When Rick Barnes arrived on campus as the new head coach of the Tennessee basketball team in 2015, he wanted to do two things--- win games and have an impact on the spiritual side of the program. So far, he's done both. "I think if you can plant a seed so that somebody comes to know Jesus Christ then it's the greatest victory of all," says the veteran coach. To figure out a spiritual plan, Barnes reached out to a few people including VFL Chris Walker, the campus director for Fellowship of Christian Athletes (FCA). "I knew after that meeting the Lord was going to do something special because of the openness of Coach Barnes," says Walker, a former football player at Tennessee. The result was what the team calls "power talks." "I hope every team across the country can do this," says Barnes. The talks are done before games and don't focus on winning.They focus on faith. "This has been a special year spiritually because I'm seeing guys different than they were last year, simply because of their walk with the Lord," says Walker. One talk in particular made a huge mark on the team. "A lot of guys are writing it on their wrist and hands," says Kyle Alexander, a center on the team. Some have gotten tattoos. 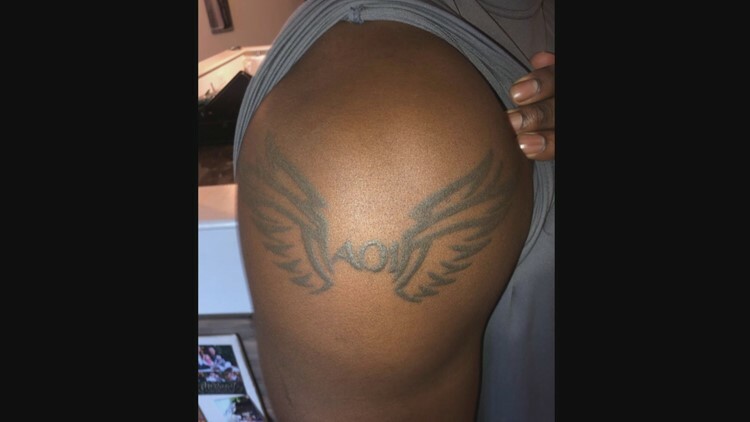 Some Tennessee basketball players have a tattoo reading "Audience of One." It signifies that they are playing and living above all for Jesus Christ. AO1. It simply means "Audience of One." "I literally try to get these guys to imagine Thompson-Boling Arena being empty except for one seat, and that's for God," says Walker. The results have been game changing and life changing. "We have one focus, and that's playing for God and giving Him glory with our talents," says Alexander. Barnes understands the goal is to win games, but he also realizes it's not the ultimate goal. "I want everyone of these players to have a chance to know Jesus Christ," says Barnes. "It's the greatest thing we can do for them," he says. Of all the highlights from this season, and there have been a lot of them, one that happened off the court is one the team may be most proud of. The weekend before the team headed off to the NIT Season Tip-off Tournament in New York, they headed to church. 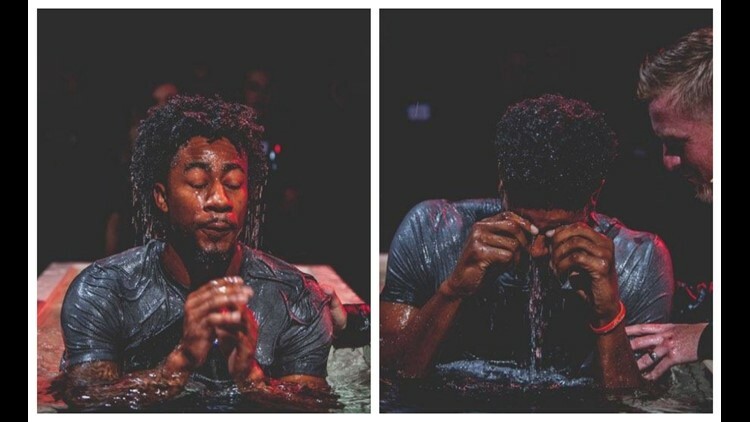 Players Kyle Alexander and Jordan Bowden took a big step in their Christian faith by getting baptized. Their coach and teammates gathered to watch. "I thought that was one of the most beautiful things we've ever done," says Walker. For a basketball team focused on faith, not fame, they're dealing with a lot of it. The team has been ranked No. 1 in the AP Top 25 poll for three weeks and has won 16-games in a row--- the longest winning streak in program history. They're widely regarded as a favorite to make the Final Four, maybe to win it all, and every team they play gives them their best shot. They want to win on the court, no question about it. But that's not all. "When we walk off the court the greatest victory that has been won is what Jesus Christ did for us," says Barnes.